Education has given many of us the opportunities to lead a better quality life and attain our goals. However, for thousands of Nepalese children, education remains a distant dream due to poverty, caste, gender discrimination and lack of access to schools. The quality education remains the most important tool towards the realization of rights of all children. This project offers educational scholarship, uniforms, stationery materials and resolve their basic & genuine human rights issues. It is associated with increasing the living and educational standards of underprivileged, war victims and Dalit so called untouchable children’s in rural areas of Nepal. Education is one of the most important investments a country can make in its people, its future and is critical to reducing poverty and inequality. Education plays a decisive role in a child’s development. Project Hope helps to improve participation of children, their parents and the community in education planning, improve learning levels and reduce dropout rates of children. Project “HOPE” is a literacy program initiated by Solidarity Nepal, A registered non-profitable and social welfare organization dedicated for Social Transformation in Nepal with a goal to provide Full Educational Scholarship to needy students in all 75 districts of Nepal to support more than 75,000 school going children in the future. Besides this project also helps to improve participation of children, their parents and the community in education planning, improve learning levels and reduce dropout rates. The goal of this project is to assist all the needy students in becoming good writers, active readers, creative thinkers, and resourceful learners by providing them educational scholarships. With the support of local and international sponsor, we want to provide educational scholarship to the needy students of different community based schools in remote villages of Nepal. In this way, we hope to improve their communication skills & improve literacy rate in Nepal. Why Scholarships for the students of community based schools in Nepal? Community based schools in Nepal are generally financed by local people and get little assistance from government to run the school. The majority of the students studying the community based schools are from backward and poor family who cannot afford abundantly for their education. The parents with good income teach their children in private and boarding schools in Nepal. So, we focus to help the public run school with the HOPE project. 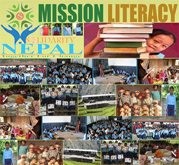 Solidarity Nepal initiated this project to improve literacy rates in Nepal and to support National Literacy Campaign (NLC) launched by Government of Nepal. 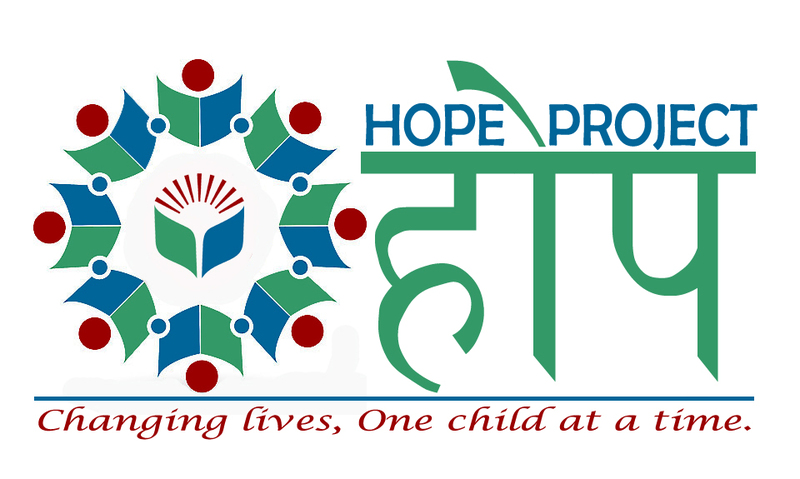 “Project Hope” means 1 Donor – 1 Child program to support more than 75,000 underprivileged, war victims and Dalit so called untouchable children’s in all 75 districts of Nepal. Since the beginning of the project to till date more than 400 individual students were benefited by receiving Hope Scholarship. Please find the details of the schools, no of students and supporters of the project, total financial contribution in the HOPE PROJECT PROPOSAL. Build stronger relationships between Solidarity Nepal/ Individual Donors and Organizations. Share skills between Donors and Sponsored Child. Raise awareness of Hope Sponsorship. Develop skills at a grassroots level. This project runs with your generous support. 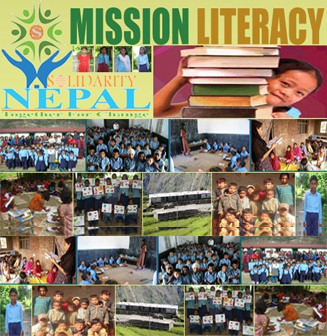 Solidarity Nepal initiated this project for everyone who is passionate about making difference in the life of many innocent children by investing little effort. Every one of you can contribute and participate in this project by becoming an individual donor by sponsoring a child for a year. Create awareness about the importance of Education. Benefit the students from underprivileged, war affected & dalit communities. Help us to connect with Individual donors to sponsor individual child. 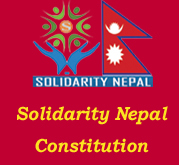 Please notify us here info.solidaritynepal@gmail.com when you are ready to support our project.